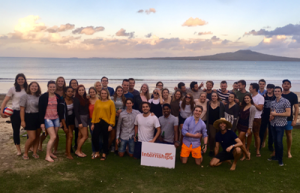 We host regular Events, Parties, Weekend Trips and Information Evening’s for our interns year-round. 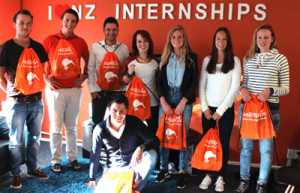 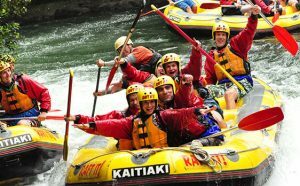 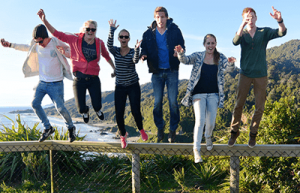 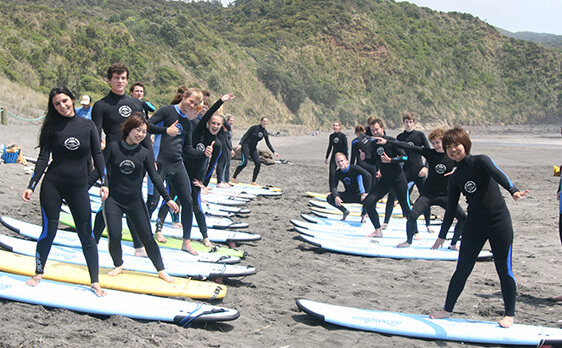 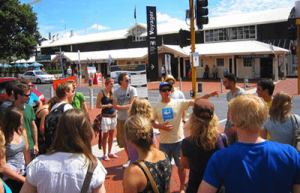 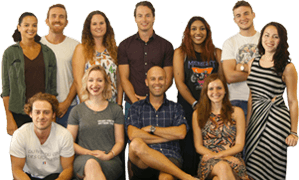 Founded in 2007, New Zealand Internships was the first company of its kind in New Zealand. 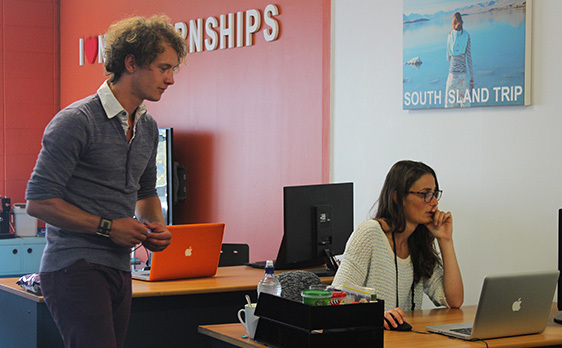 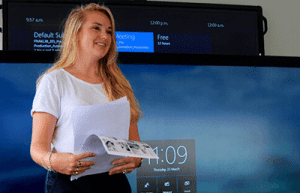 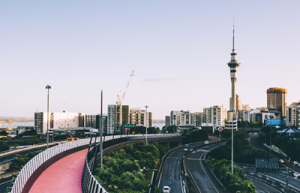 Ever since, we have remained leaders in providing professional internships, successfully assisting thousands of Interns and companies across New Zealand. 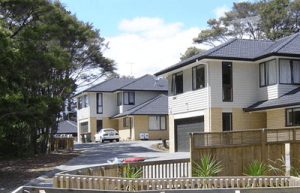 We strive for excellence, value, as well as constant improvements on our services.